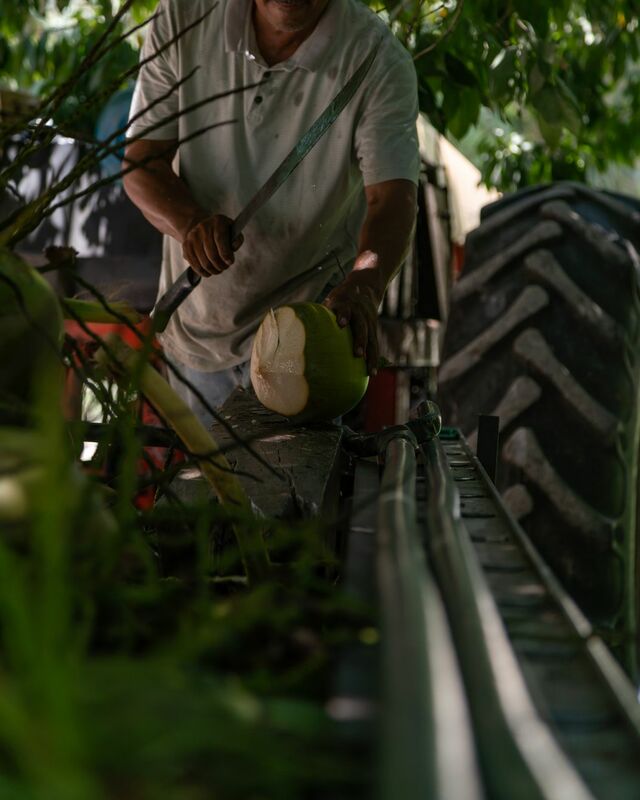 This is a local Belizean villager that sells coconuts. He would chop them for us to drink from. Date Uploaded: July 25, 2018, 3 p.m.